Bet you weren't expecting a deep Star Trek cut today, huh? Redshirts far and wide grimace as word of Star Trek: Bridge Crew's delay begins to appear. We were so close, gang. So close, but apparently, so far away. The game was originally slated to be available on both PlayStation 4 and PC sometime in 2016, but largely unexplained delays have forced its release to be pushed back twice - initially to March of this year, and now to May 30th. Take heart, though, my dear Trekkies! 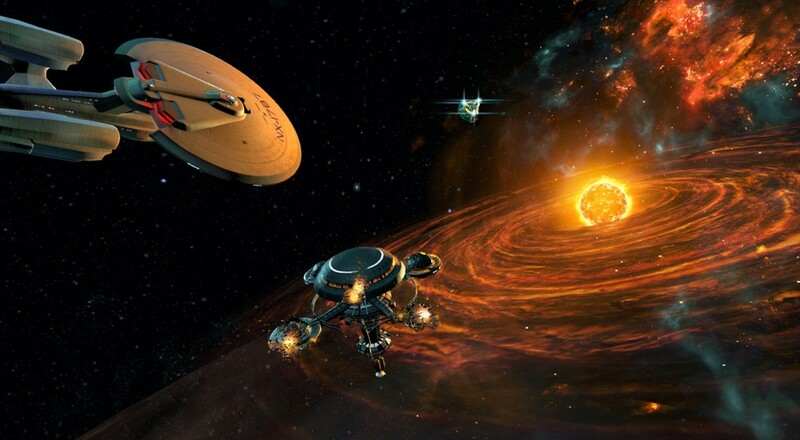 Alongside news of the delay, Ubisoft confirmed that the cast of Star Trek: The Original Series will be playable in the "Ongoing Voyages" mode, in which you and your pals embark on randomized missions throughout the final frontier. The USS Enterprise will be available alongside Bridge Crew's own unique ship, the USS Aegis. Presumably, the Aegis will bring with it a full crew of fun characters, like Zippy, the doctor that's always getting involved in interstellar real estate scams, or Arnold, the engineer who only speaks in haiku. 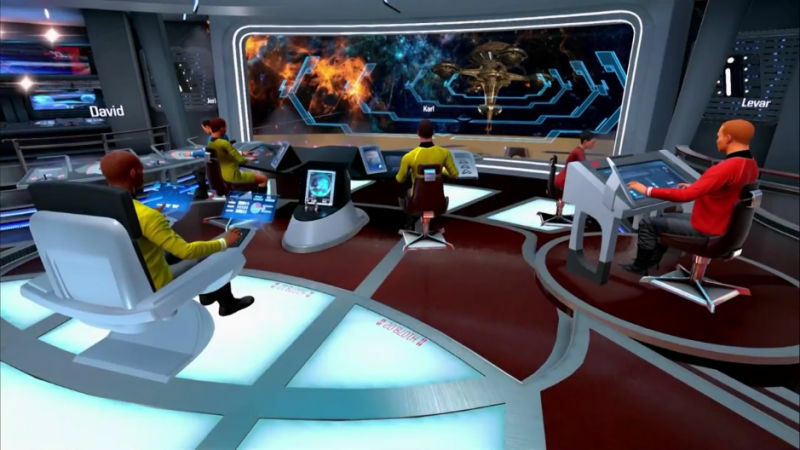 When it does come out, Star Trek: Bridge Crew will allow up to four players to work together using Cross-Play on any combination of the PlayStation VR, HTC Vive, and Oculus Rift headsets. Page created in 1.5590 seconds.